How are you supposed to get ahead of the curve when your keyword strategies are almost identical to your competition? Especially when they've got deeper pockets, a greater amount of staff and considerably more resources. They consistently outperform you day after day, week after week and month after month. So naturally the question is, how do you beat them or at very least, level the playing field? Simply put, you need to do it differently. A typical keyword research process goes like this. You think of a word or two you want rank for. 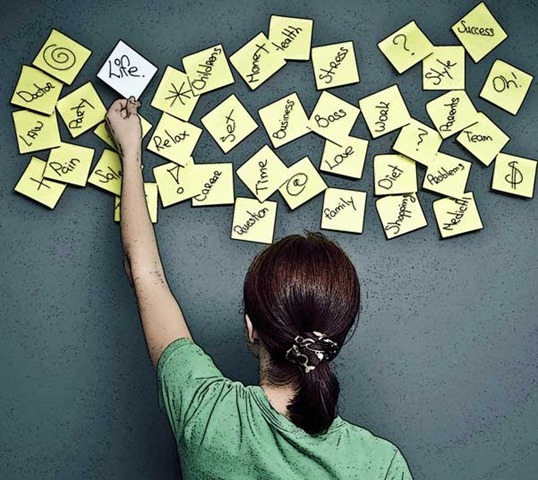 You do some brainstorming and think of other related terms or phrases. You scope out what keywords your competition is using and look through Google's related searches list. 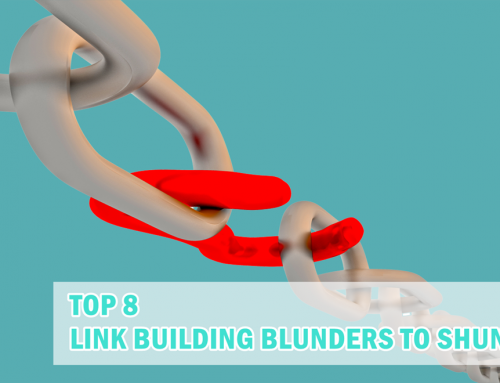 Then you take that list and run through Google's Keyword Planner or another keyword suggestion tool for additional ideas. And you're done. You've got your master list. It's pretty standard, it's not really creative and far from unique! 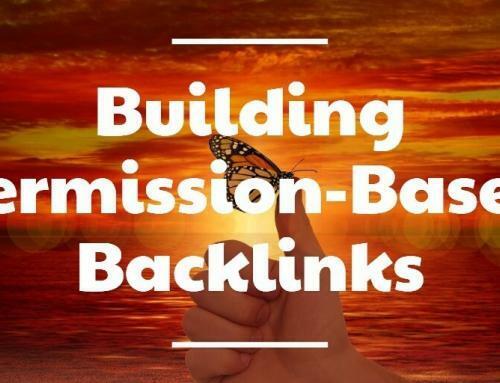 The following is a list consisting of 5 creative, and highly specialized ways to start your keyword research differently, and in a much more targeted way. All good marketing programs need Marketing Personas. The main benefit of having a well-developed Marketing Persona is that it helps guide everything from product development to marketing strategy. Researching Marketing Personas can also help you with your initial keyword research. Instead of trying to randomly think of keywords, refer to interview notes from your marketing persona research to find what your ideal customer would type into Google Search to find an answer. Pay attention to the language and various nuances they use to describe your products and services, their pain points and challenges. You should be able to easily generate at least a dozen real-world key terms. Wikipedia can be a goldmine (in some cases) for relevant keywords in niche markets. It will help you generate ideas that you may not have thought of previously. For example, let's say you need to do some keyword research for a client who sells 'home theatre PCs' - you may know a thing or two about PCs and home theatres, but a home theatre PC? Now that's a whole different animal. To help with your research you can dive right into Wikipedia and explore related terms. 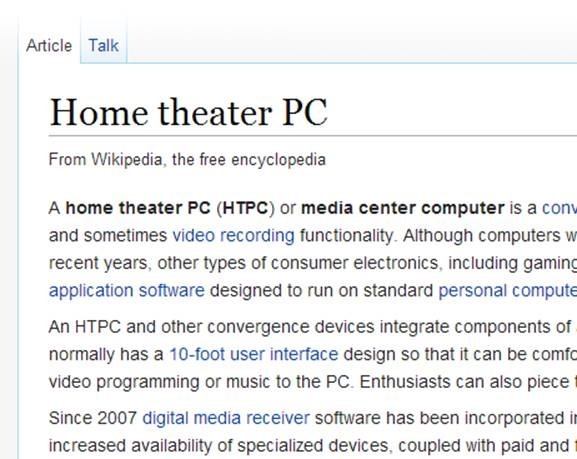 Just type in 'home theatre PC'. 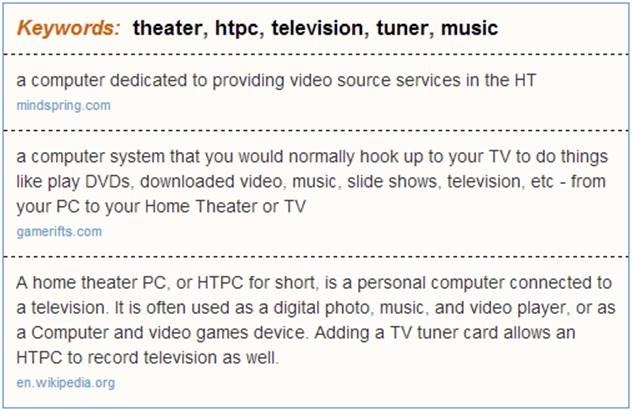 Immediately you'll get a definition, related acronyms (HTPC) and related terms (media center computer). If you scroll down, you'll see a list of additional ideas for you to add to your list and explore. 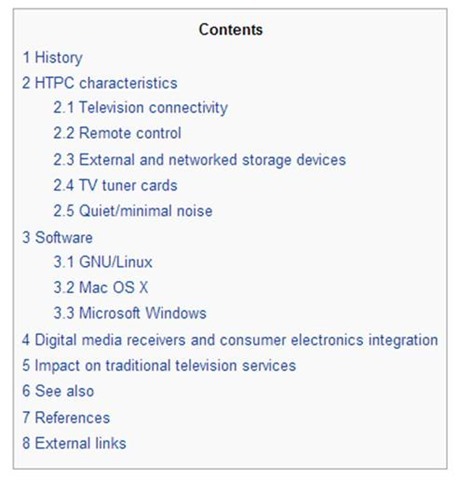 From this list you can add a few more related terms to your list such as 'digital media receivers', 'television connectivity', 'networked storage devices' and 'media server' just to name a few. Another added benefit would be that information through Wikipedia content is user-generated and heavily interlinked. 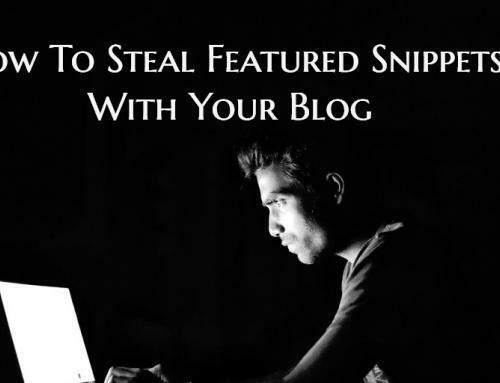 It provides many more opportunities to discover related keyword ideas. You can use Metaglossary to find quick ideas. 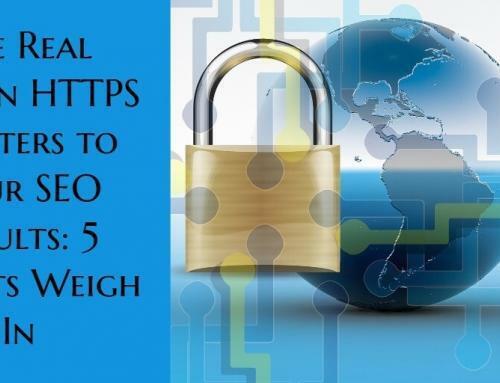 But what you'll discover, is if you use your main term as the query you'll get many similar results as you would from Google Related Searches and Wikipedia. Instead, try one of the related terms. When I used 'HTPC' I was able to generate a much richer result. Reviews of your products or your competitors' is another excellent untapped resource of keyword ideas. Although it might be a more manual process, it provides a real benefit in discovering actual words real customers use and identifying problem and solution based keywords. 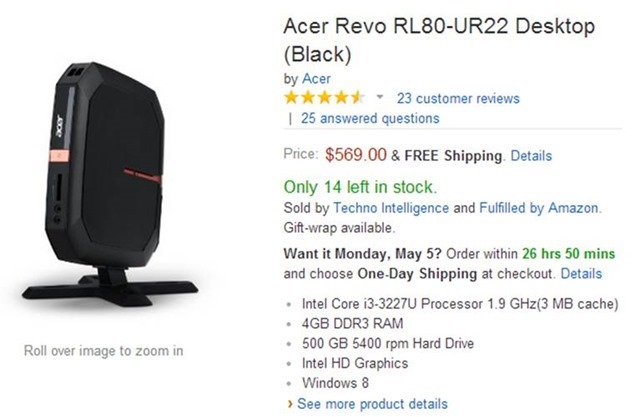 As an example, I looked up reviews for this little PC. 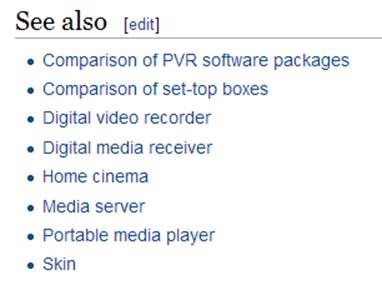 After skimming through all the comments I was able to find over a dozen keywords and phrases I would have never thought of, including: 'entertainment center as a home theater PC', 'media server machine', 'Multimedia-PC with small footprint' and 'powerful media box for your living room'. I hope you're saving all the forms submitted through your website. Comments, customer feedback, sales inquiries and the like are all great sources of keyword ideas. Every time you need to do keyword research sift through old and new submissions. You'll be able find real world examples and language your customers use to find you, describe your products or explain their pain points. If you've been collecting these for a while, you may even a notice a shifting trend in words used. 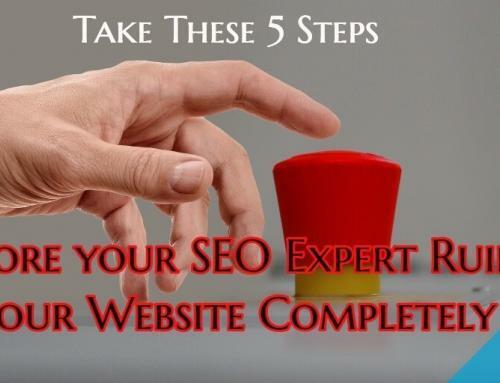 This can also help guide on-page optimization of existing content. By searching for keywords ideas like the rest of your competitors will not get you ahead. It will only perpetuate a vicious cycle of everyone copying each other. Instead, do it differently. Explore other untapped sources of keyword ideas and find search terms that your customers are actually using.